EP Review: Deep Sea Diver, It’s Christmas Time. – music waffle. 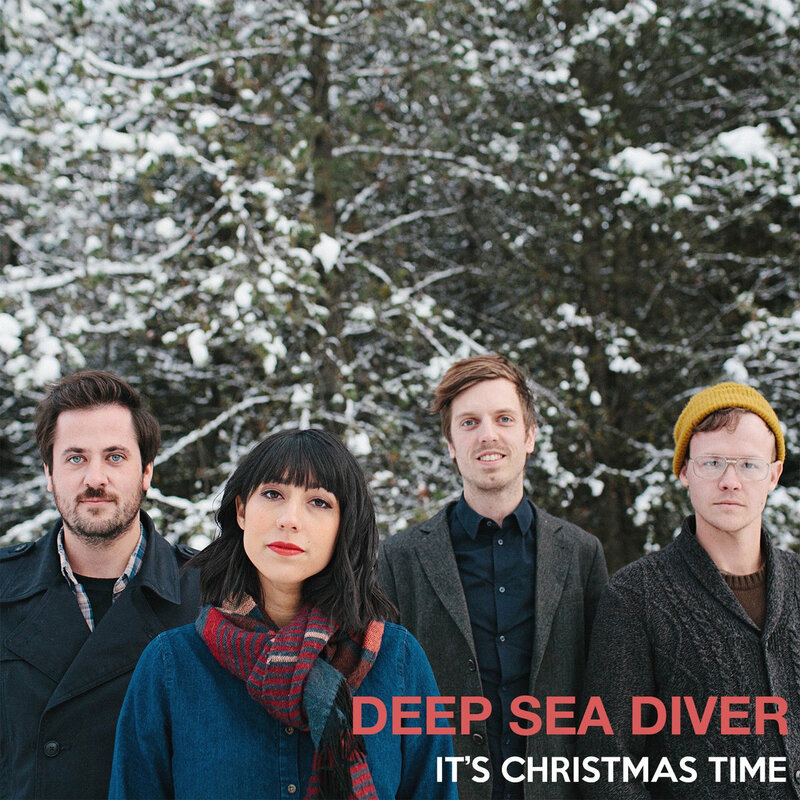 EP Review: Deep Sea Diver, It’s Christmas Time. Seattle’s Deep Sea Diver have just released the “It’s Christmas Time” EP, which includes three previously recorded Christmas songs and one brand new track, The First Noel. A mixture of the traditional, the original and a cover, there’s something for everyone in this EP (which is just about long enough if Christmas songs aren’t your thing). Have Yourself a Merry Little Christmas avoids being a karaoke version with the addition of a light-hearted guitar twinkle. The First Noel and O Holy Night are very beautifully sung, the latter being a particularly touching religious song anyway, but Jessica Dobson’s delivery is very sweet indeed. It’s Christmas Time (And I Am Still Alive) is not, as you may imagine, about a stressed Mother’s pain at the festive arrangements, but about someone with a terminal illness, who is simply relieved to make it to December 25th. “I know Baby Jesus shed a tear for me…” If that doesn’t make someone stop and think about what is important at this time of year, I guess nothing will. The EP is available for free download, but if punters feel like paying for it, the proceeds will go towards supporting the band’s future career. Deep Sea Diver will return with new album, Secrets, on February 19 via the band’s own High Beam Records. Next Something *new* to listen to.